2 Permai are a collection of contemporary 3-storey linked homes situated in the self-contained township of Permai Village, Tanjung Bungah. Each unit has 6 bedrooms and 5 bathrooms with a GFA from 3,800sf. 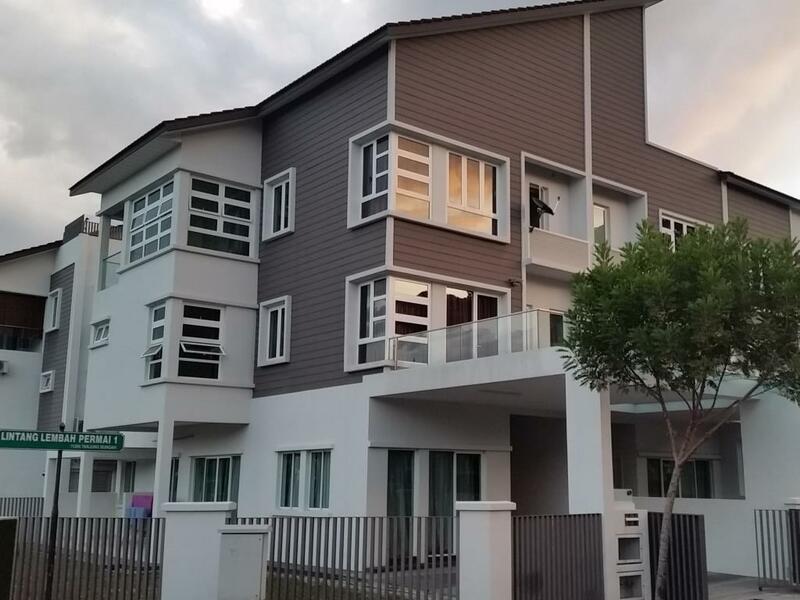 It is in close proximity to the almost 1km long Permai Linear Park and within walking distance to Tenby International school.